Why SMPE Throttle Potentiometers ? 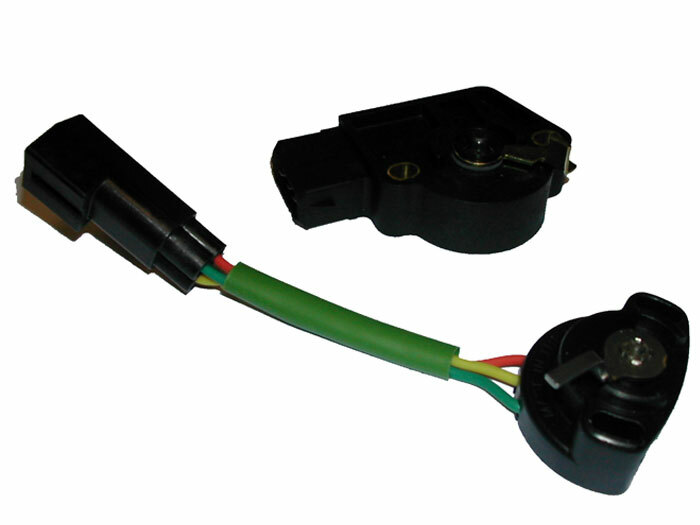 SMPE manufacture and supply a complete aftermarket OE quality range of throttle potentiometers for same day despatch from stock. Standard Motor Products Europe works closely with third party e-cat providers to ensure that distributors are always working with the very latest data and all products are supported by our technical helpline. A throttle potentiometer measures the throttle valve angle and sends a proportionate voltage signal to the ECU. The ECU uses this information as a load signal and calculates the engine's ignition and fuel system requirements. It is also used to recognise operating conditions such as idle and full throttle that need to be controlled. Failures can be due to dirt, water and vibration damage as well as over-voltage damage due to wiring faults. A simple multimeter will highlight most faults. You can find our throttle potentiometers in our online Catalogue under the Intermotor, Fuel Parts and Kerr Nelson brands. Registered in England No. 00955888 Vat registration No. GB 598 6056 83.